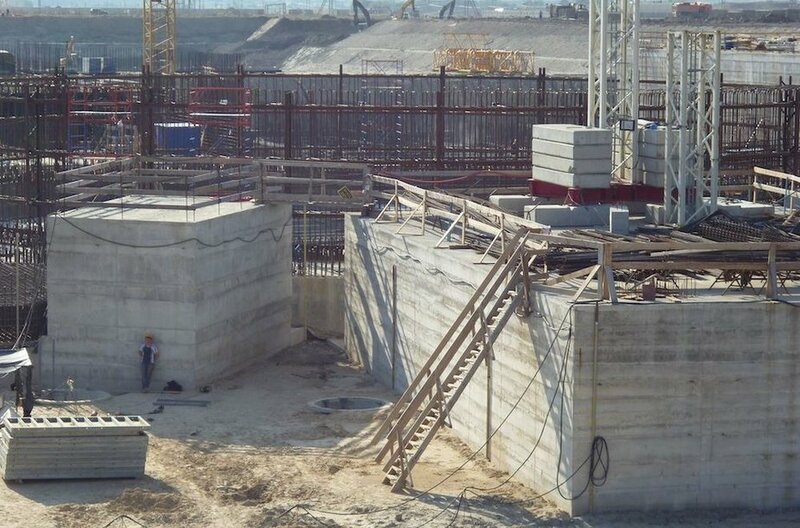 Having denied any plans to freeze the construction of the Baltic Nuclear Power Plant (NPP) in the Kaliningrad region, Russian nuclear energy company Rosatom has instructed to start conservation of the utility, Russia's news portal rugrad.eu reports. The portal said it had received a copy of the instructions issued by the general contractor Atomenergoprojekt in connection to the revision of the 2013 budget and conservation of the Baltic NPP. According to the report, Atomenergoprojekt president Valery Limarenko instructed heads of divisions to submit reviewed budgets and plans in the light of the changes of the object. Furthermore, the heads of divisions should shortly decide and shift the staff laid off at the Baltic NPP construction to other projects. 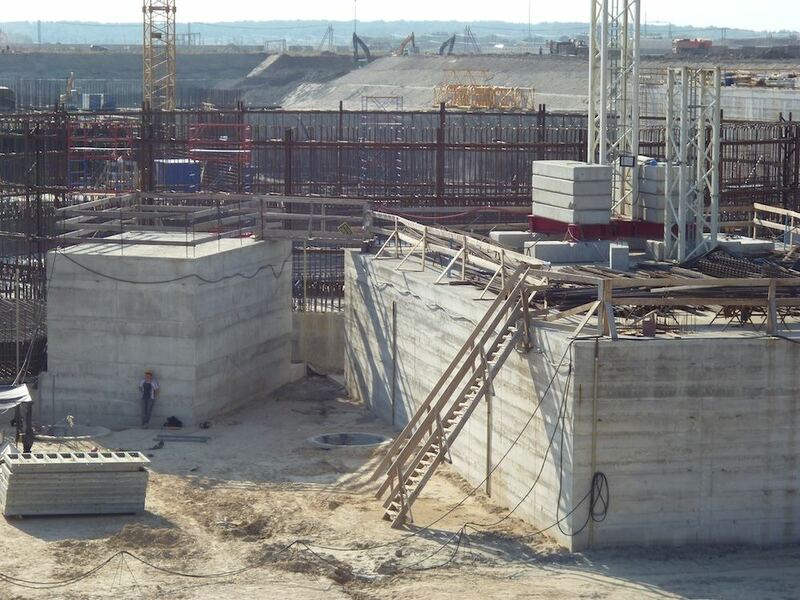 The news portal has cited unnamed contractors as saying that the Baltic NPP construction was being stalled. A week ago, the portal said the power plant would be conserved and many employees would be released on vacation. Another contractor said the "construction was frozen for two years." On May 24, Russia's news agency Interfax quoted several unnamed sources as saying that director general of Russia's state-run nuclear energy corporation Rosatom Sergey Kiriyenko had issued instructions to explore the possibilities of using reactors of lower capacity than the original plan. According to Interfax, there are risks of the Baltic states withdrawing from the Russian synchronized energy system and joining the European system, a step that would leave Kaliningrad isolated. Kaliningrad is currently connected to the Baltic states and the Russian system via Lithuania, with no lines with the neighboring Poland.